The star of Torch Song was worried about being typecast in gay roles before he realized there were so many different kinds. Urie, now 38 and in rehearsals for the Broadway revival of the landmark gay drama Torch Song, tells me the story over a pitcher of Blue Moon at a beer garden in Astoria. He has an upbeat energy that recalls a silent-film star and an ability to make things funny even when they’re not. We’d made plans to dance at the so-called silent disco the beer garden will host later, where music is played only through headphones. But first we’re here to discuss a character who never would have listened to that girl in class. 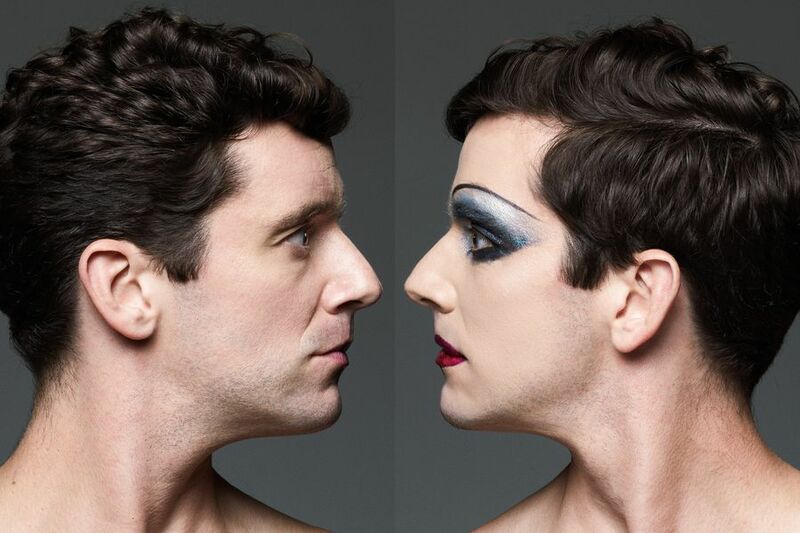 Torch Song is a condensed version of Harvey Fierstein’s trilogy about a down-on-his-luck drag queen named Arnold (originally played by Fierstein) that first opened on Broadway in 1982. Arnold is effeminate and unapologetic — he demands to be loved, to have his own family, to wear bunny slippers whenever he likes. Written before the AIDS crisis came into view, Torch Song is both a memory of a time gone by and a vision of an alternate future, where the kind of love Arnold imagines might be possible. “There’s something very therapeutic for me playing Arnold, who has very little shame,” Urie says. For his first few years on Ugly Betty, Urie stayed in a sort of glass closet, avoiding direct questions about his sexuality but never denying it and appearing on red carpets with girls who were friends. “There was this idea that when the show was over, you wanted to be able to get something different,” Urie says. But while he’d worried that he’d be stuck playing campy gay villains, he’d forgotten there weren’t many of those on TV in the first place. After Ugly Betty was canceled in 2010, he didn’t get many offers. If a show was looking for someone like Marc St. James, it didn’t want Urie; it wanted “the next me,” he says. Post-Betty, apart from a few sporadic TV appearances — he pops up on Younger and starred in a 2012 sitcom, Partners, that was canceled halfway through its first season — Urie has focused mainly on theater. He workshopped the 2011 revival of How to Succeed in Business Without Really Trying but lost his part before the show moved to Broadway when a rights owner decided he was the wrong fit. “At the time, it was totally devastating,” he says, but with his schedule cleared, he booked a role in the 2011 Off Broadway revival of Angels in America; directed a film, He’s Way More Famous Than You, starring his partner, Ryan Spahn; and eventually joined the same production of How to Succeed as a replacement. 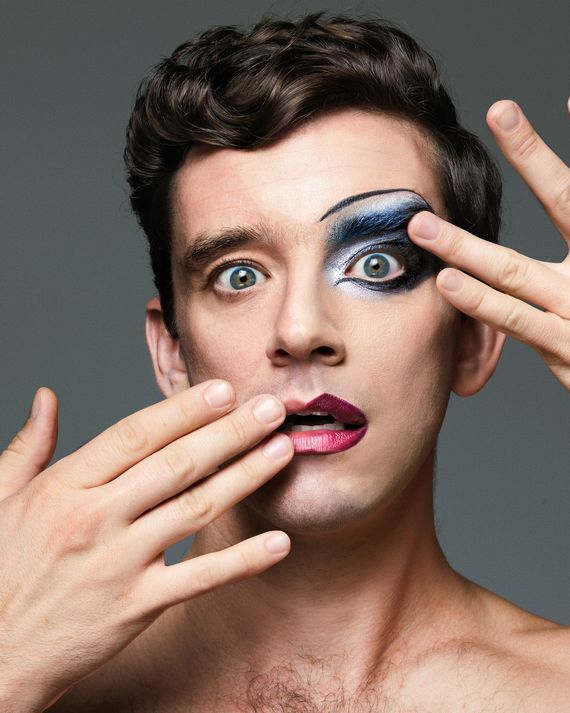 Urie also recently directed his friend Drew Droege’s one-man show, Bright Colors and Bold Patterns. In that, Droege plays Gerry, a bitter single gay man at a friend’s gay wedding, resentful of their cheerful adoption of conventional straight life. In Urie’s mind, “this guy might be Arnold on another path,” facing the same questions with different answers. They’re questions Urie is still considering. He and Spahn have dated for a decade, but marriage isn’t in the cards. “When it became possible, it wasn’t something we were eager to do,” he says, though he leaves open the possibility that the pair might race to the courthouse at any moment. At this point, the beer garden is full of people lining up for the dance party. Urie’s invited a few friends along, including Spahn, and we go to pick up our headphones. Urie’s wearing a Beto O’Rourke T-shirt, and as he pours his friends beers, he catches them up on the night’s Texas Senate debate.